Britain trained Saudi Arabia’s air force how to carry out airstrikes with smart bombs despite allegations it is breaching international law in Yemen, official documents reveal. Evidence submitted to the legal case into the UK’s arms sales to Saudi Arabia show the Royal Air Force (RAF) trained Saudi Arabia how to use Paveway IV missiles, according to the Ferret, an investigative news site. The documents also show that only a “very, very small” number of airstrikes were tracked and that the UK knew little about the Saudis’ targeting practises. Despite this, the British government last year said there had been no breaches of International Humanitarian Law (IHL) by the Saudis. Laser-guided systems for Paveway IV smart bombs are produced at a factory in Fife, Scotland. Last month, the UN said there had been 119 breaches of IHL in Yemen by the Saudi-led coalition, many of which had included airstrikes on civilian areas. Bombing raids on hospitals and schools which have killed civilians are among the allegations. The last allegation came just a few days ago, when nine people were killed, including a child, when a funeral being held near the capital Sanaa was bombed. 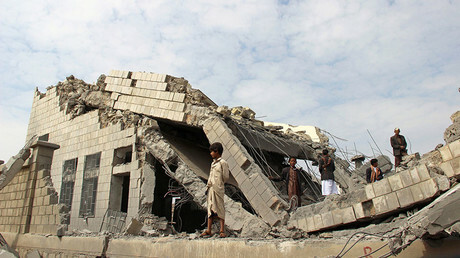 The coalition says it does not deliberately target civilians. 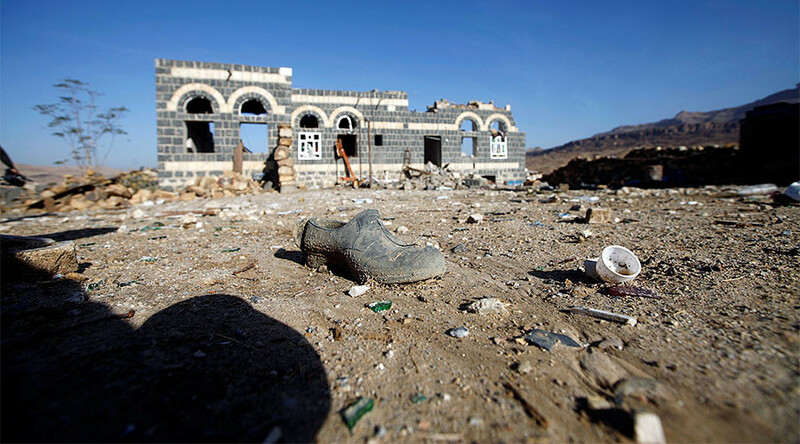 During the landmark case at the High Court, Campaign Against Arms Trade (CAAT) faced the government in a judicial review of the decision to continue licensing arms exports to Saudi Arabia despite the kingdom’s widely criticized offensive in Yemen. It was argued that British arms exports are not compatible with UK and EU legislation because they have been used illegally to kill Yemeni civilians. The judicial review decision is expected to be handed down in the coming weeks or months. During the case, the director general of security policy at the Ministry of Defence (MoD), Peter Watkins, revealed the UK had trained Saudis in Britain and in Saudi Arabia. “In the context of their air operations this has included training them in the use of specific precision-guided munitions, such as Paveway IV and Storm Shadow, and aircraft,” he said. There were four courses which ran over three weeks, it was revealed. The first course was in July 2015, and the last was in August 2016. Watkins said 58 people took part.